Recycled Plastic - HOT TOPIC!!! Another fab product from a client, ZUZA Trading. 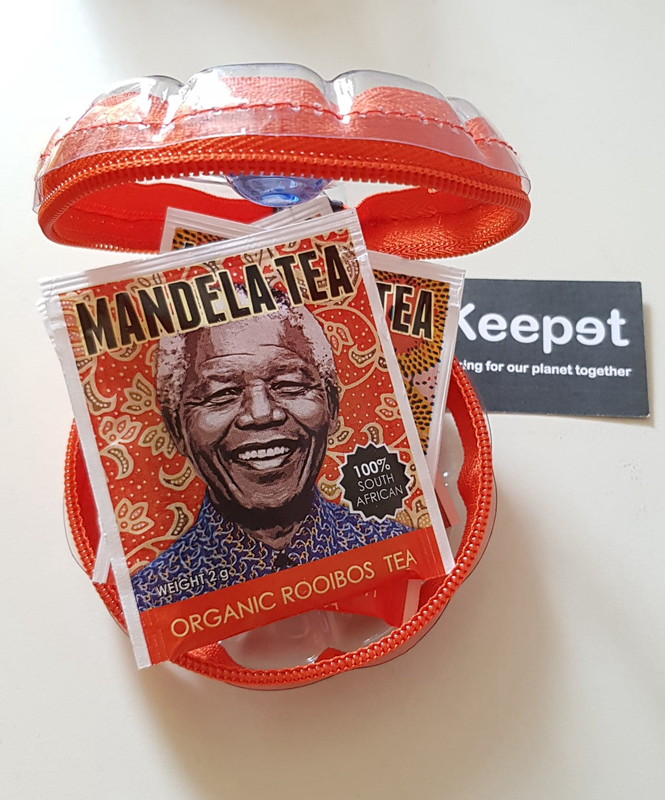 Keep your Mandela teabags nice and FRESH, in this KEEP-it Another innovative South African product, made by a crafting community who recycles plastic bottles! from zuza-trading.co.uk the same Lake District business who supplies these UK wide!